Polartec® Power Stretch® fabrics feature body-hugging 4-way stretch and are very breathable. They keep you dry when you sweat and provide warmth without weight. These are the most versatile outdoor and fitness apparel fabrics available today. Many of the fabrics feature a proprietary construction with two unique surfaces: the durable nylon outer layer is wind- and abrasion-resistant; the soft inner layer pulls moisture away from your skin keeping you dry, warm and comfortable. Other fabrics in the series feature compression stretch which can improve performance and reduces the chance of certain types of stop-go injuries. All the fabrics excel at handling the demands of the next-to-skin environment. 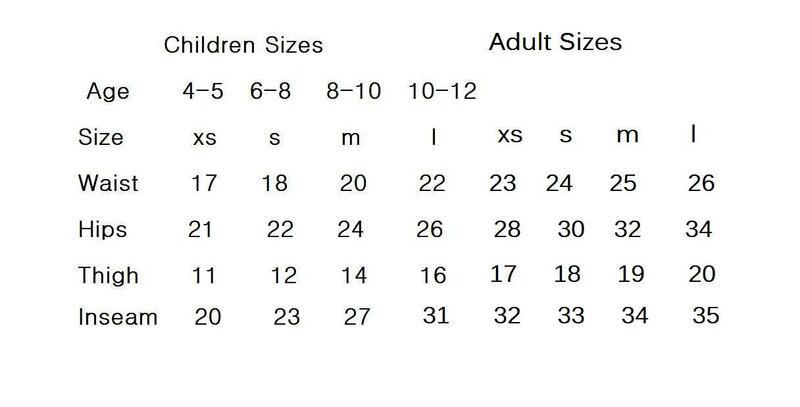 The size chart based on actual measurements of the garments when relaxed. Chest– Measure over the fullest part of the chest having the arms relaxed at their sides. 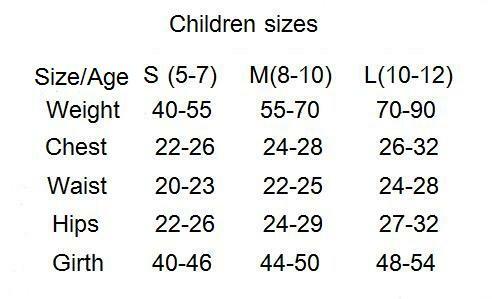 Waist– Measure around where the waist naturally indents. Hips – Measure around the fullest part of the hips and buttocks while standing with their heels together.